Is your asbestos roof leaking? 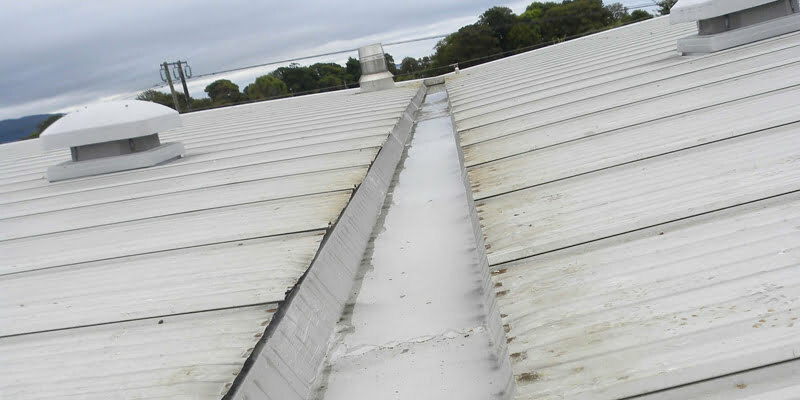 Asbestoseal provides a unique range of polymer-based coatings for the commercial roofing sector, including for asbestos cement roofs, flat roofs, metal roofs, single ply and asphalt roofs, as well as all types of gutters. Designed to be extremely hard-wearing, their products are branded as Asbestoseal and Blocksil, with each one providing a solvent-free, single part, one-coat solution for many of the problems associated with commercial property roof systems. 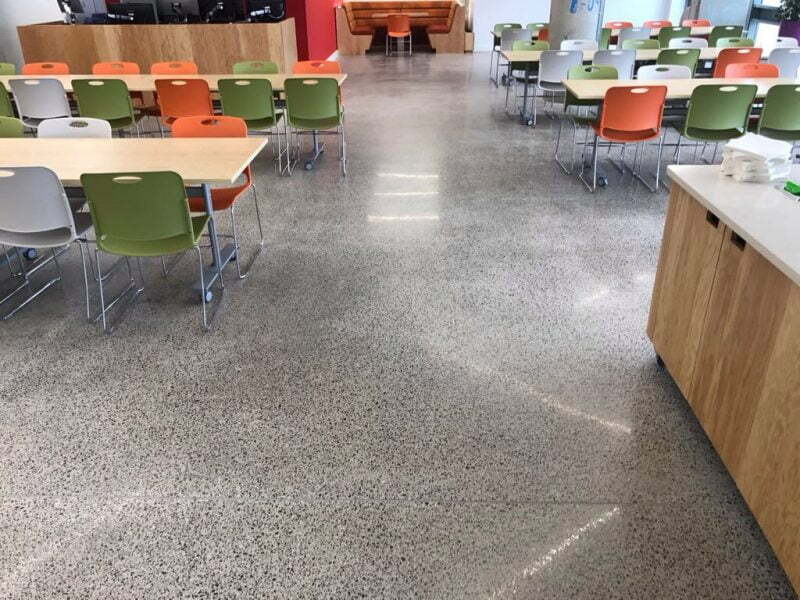 Ease of use and cost-effectiveness feature highly in their priorities, along with quality – which is why they only supply products to Asbestoseal Approved Installers (they cannot be purchased directly or via merchants and are only available for commercial installations). P Mac is the sole distributor and Approved Installer of Asbestoseal and Blocksil products in Ireland. 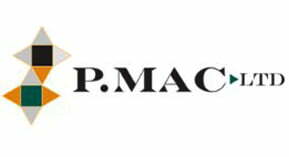 If you require any further information on this range of products, please contact P Mac on 01 473 3666.
https://www.pmac.ie/wp-content/uploads/2014/12/asbestos-roof-leaking-P-Mac-Dublin.jpg 400 800 P Mac https://pmac.ie/wp-content/uploads/2016/07/P-Mac-Dublin-masonry-and-stoneworks-contractor.jpg P Mac2014-12-10 00:00:002016-07-10 12:36:38Is your asbestos roof leaking?